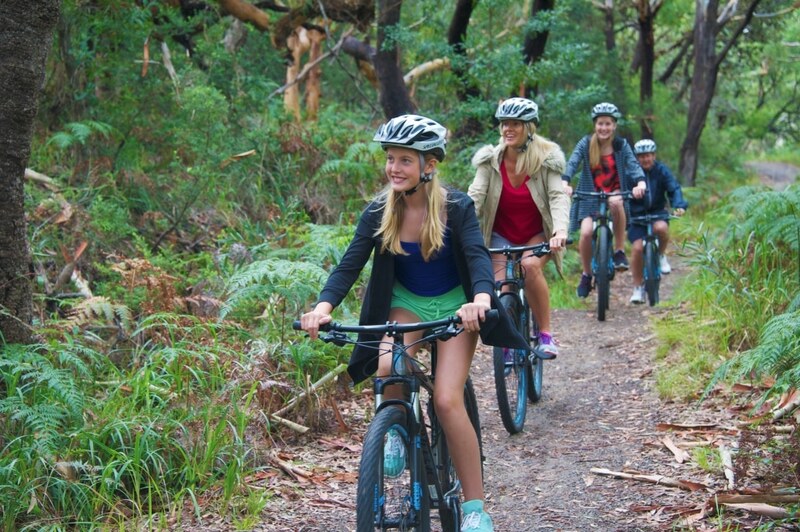 Winter in Port Stephens- What is there to do? Port Stephens is best known for our beautiful blue waters, beaches and summer holidays but the hot weather is not all year round. Winter in Port Stephens offers plenty to do over the cooler months making Port Stephens a great winter getaway destination. Whatever kind of holiday you are looking for everyone can be entertained, thrilled or relaxed. The Retreat Port Stephens offers the perfect winter accommodation offering a great range of accommodation for couples, families and groups. Facilities are fantastic and offers something for everyone. Enjoy the covered BBQ areas, camp fires and games room with a game of pool or table tennis while watching your favorite sports on the flat screen TV. A complimentary DVD library is also available at the office for a relaxing night in. Irukandji Shark and Ray encounters – Completely under cover you can have a close encounter with friendly Shark and Rays while experiencing Ocean life in a controlled environment. Murrays Brewery and brewery tour – Great food, great beer, amazing wine and entertainment on a weekend. If beer is your thing then the guided tour of a boutique brewery and information talk is just for you. Bush walking tracks through Tomaree National Park – A full listing of all the bush walking tracks is available from our office at The Retreat with tracks for all levels. Quad bike tour of the sand dunes and sand boarding – The largest living sand dunes in the Southern Hemisphere are in Port Stephens and what better way to experience them, then on a quad bike. Camel ride on Birubi beach– An amazing experience and brilliant photo opportunity take a camel ride of Birubi Beach through the sand dunes and down the beach. Fighter world – dedicated to preserving the proud history of fighter aircraft operations in the Royal Australian Air Force. Completely undercover and a great collection of historic memorabilia. 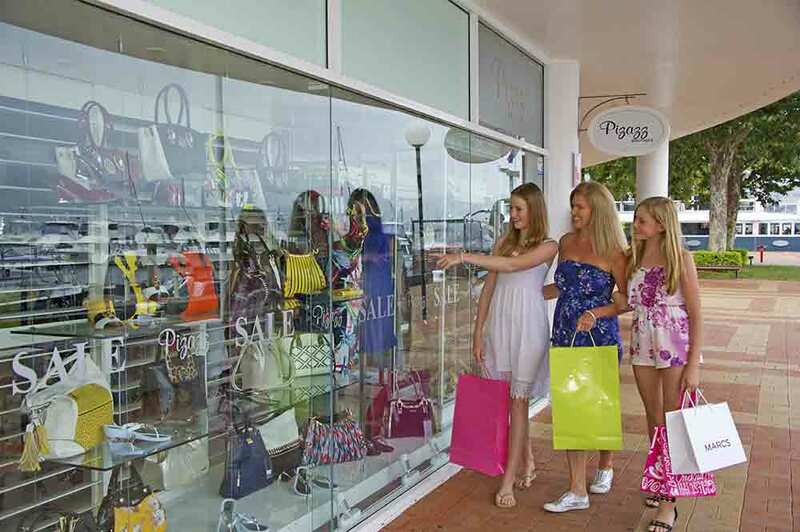 Boutique shopping at D’Albora Marina – We all love shopping and nothing better than boutique shops with designer and top shelf items to choose from. Scenic flight with Skyline Port Stephens – Combine the thrill of flying in a helicopter with breathtaking views and you’ve got the ultimate Port Stephens and Nelson Bay holiday experience. All of the activities are within close distance of The Retreat and some activities can be booked through our office.